I currently have three self-printed collections for sale. The price is only to cover the cost of printing and postage. Each one is £3 + £2 postage (UK)/£4 postage (overseas). 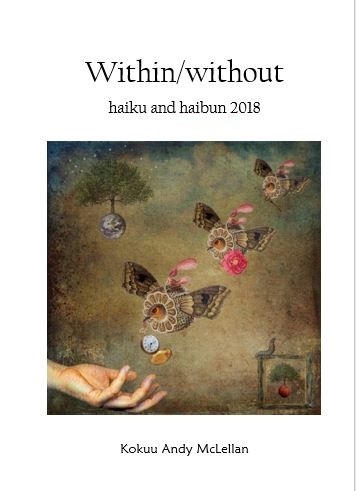 – haiku and haibun, 34pp. Illustrations by Frankie Perry Carboni. 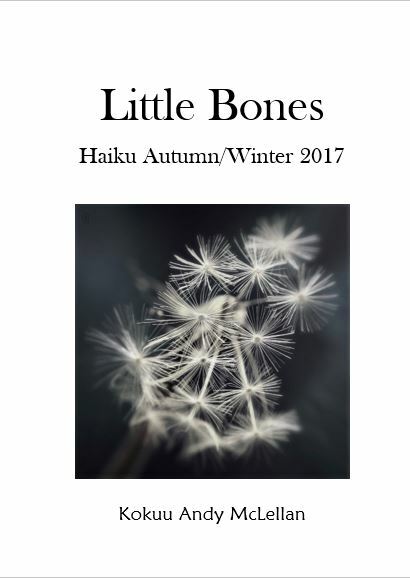 – haiku and haibun, 35pp. Illustrations by Cristina Omichi Smith. You can read a review of Within/without by Italian haiku author, Luca Cenisi, here. – haiku, 30pp. Illustrations by Cristina Omichi Smith.